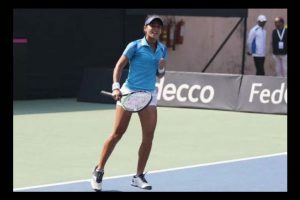 Continue reading "Ankita wages lone battle as India suffer second defeat, losing to Kazakhstan 1-2 in Fed Cup"
Ankita and Prarthana lost the doubles match to Wang Yafan and Zhaoxuan Yang in straight sets as India lost the tie. 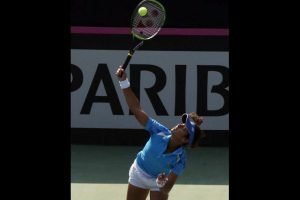 Ankita dominated her opponent Lin Zhu to carve out a 6-3, 6-2 win. 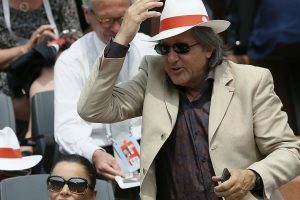 The federation also imposed a fine of $10,000 on the Romanian tennis great. 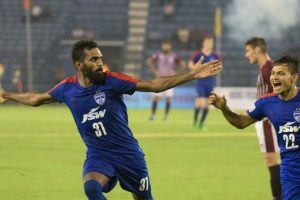 Continue reading "CK Vineeth bids emotional farewell to Bengaluru FC"
Bengaluru will host the North Korean side at the Kanteerava Stadium on August 23. 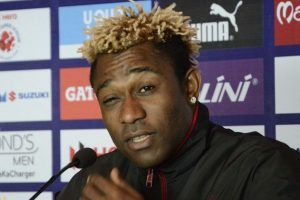 Mohun Bagan star Sony Norde said on Sunday that he his yet to receive the prize money. Bengaluru need to win against Maldives' Maziya to have a shot at the round of 16. 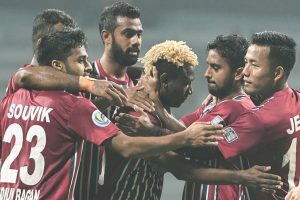 The win was a salvation for Bengaluru, who finished an underwhelming fourth in the I-League. 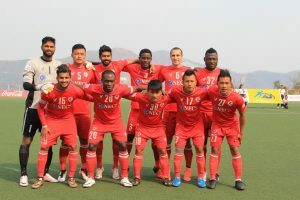 BFC got the better of Aizawl FC 1-0 in a hard-fought encounter in the other semi-final. With this draw, East Bengal finished runners-up in Group A with five points from three matches.